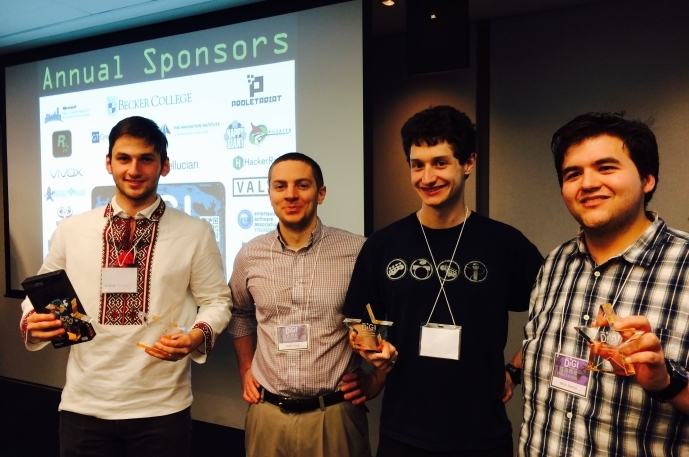 Game Challenge '14 - Student winners and runners up - fun! 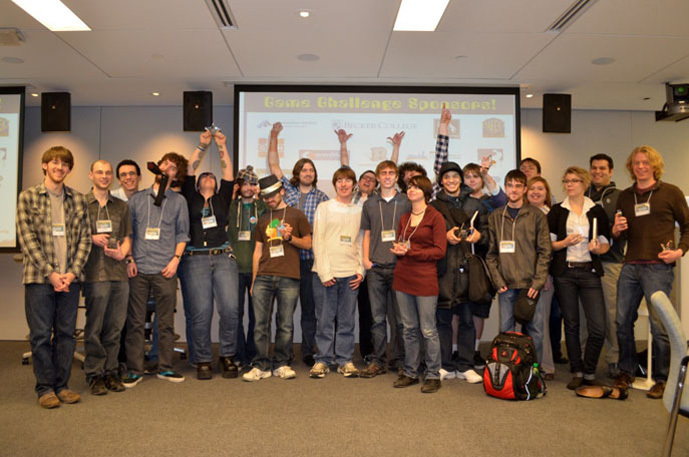 Game Challenge '13 - Winners, runners up and honorable mention teams - Fun! 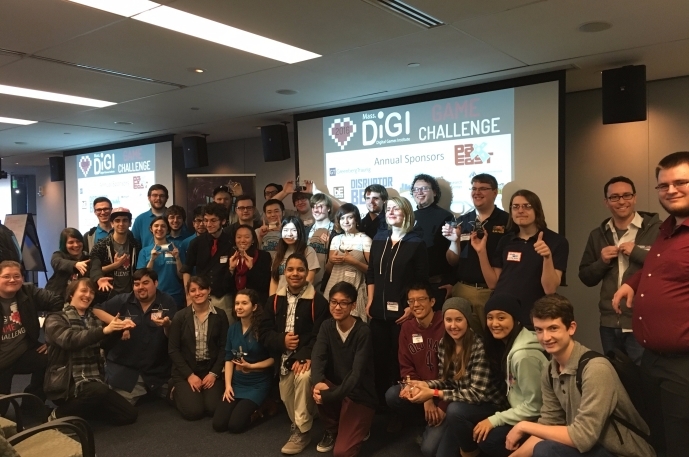 The MassDiGI Game Challenge is a one-of-a-kind competition and event that helps aspiring game developers launch new games. 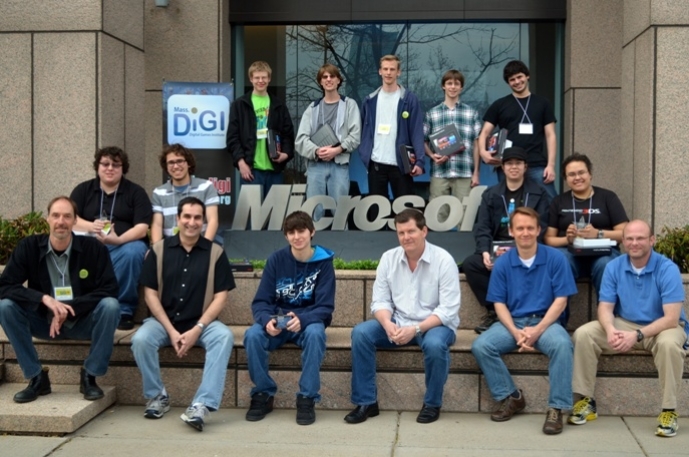 The MassDiGI Game Challenge will be held on March 7-8, 2014 at the Microsoft NERD Center in Cambridge, MA; featuring industry mentors, panel discussions, keynote talks and great prizes – you won’t want to miss this! The registration period has closed. 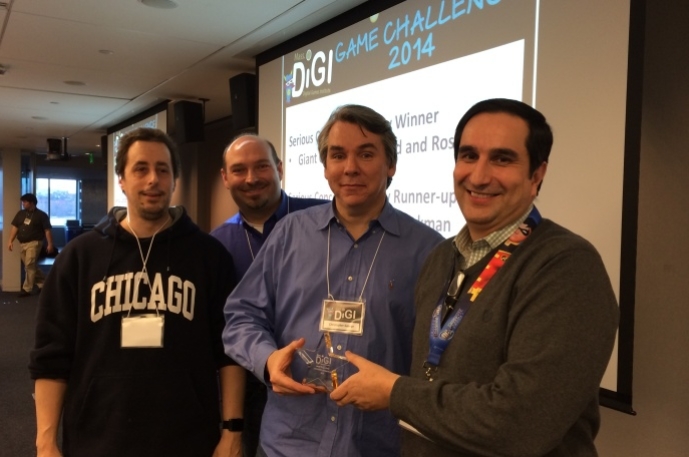 Read about the 2014 Game Challenge results here. Please take the time to visit our 2014 Game Challenge sponsors. 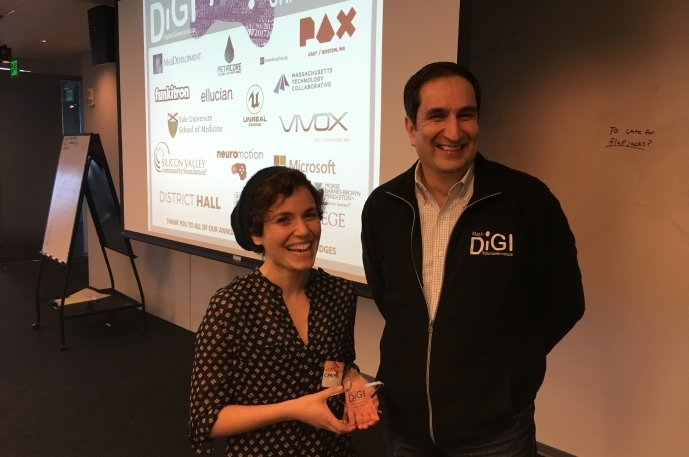 Thank you to Microsoft, ESA Foundation, Becker College, Muzzy Lane Software, GSN Games, MassTech Collaborative’s Innovation Institute, Greenberg Traurig, Adyen, Rockstar New England, Wacom, Ubisoft Montreal, Execution Labs, Turbine, MBBP, Great Eastern Technology, FableVision, Proletariat, Dejobaan, Adobe and PAX East! *Once registration has closed, latecomers may be added to the wait list or considered on a case by case basis. 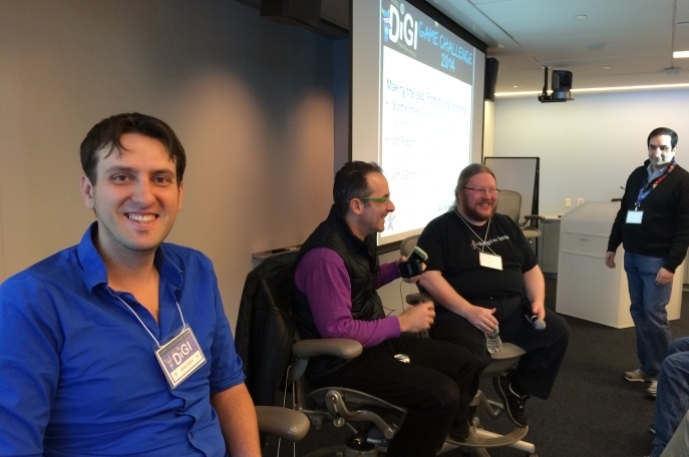 Contact us at info(at)massdigi.org for details. 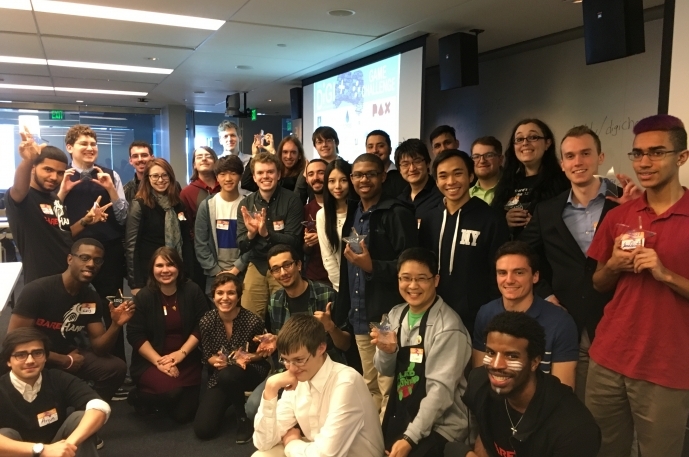 Enter your game concept or prototype in one of three levels (Indie, College and High School) and in one of two categories (Best Entertainment Game or Best Serious Game). 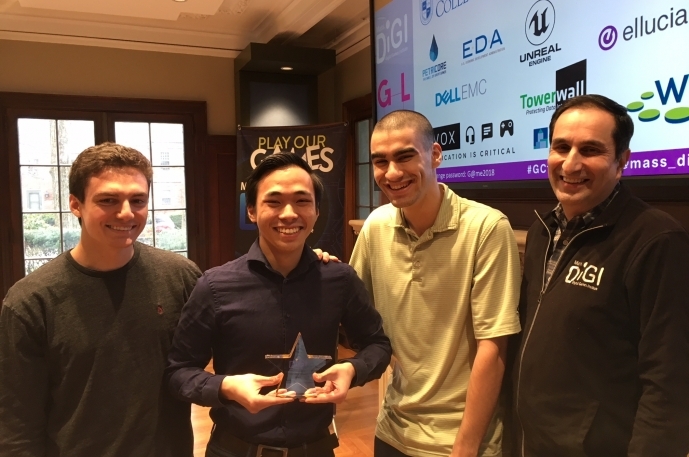 Winners in each category will receive great prize packages – from cash and/or gift cards, experiential prizes, industry mentorship, game promotion/PR opportunities and much more. 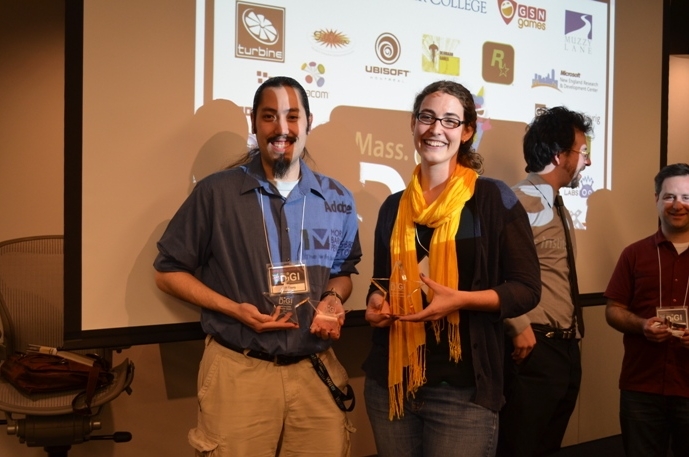 In addition, all college teams are eligible to be considered for the 2014 MassDiGI Summer Innovation Program. Check out our list of prizes here, as well as the competition rules here. 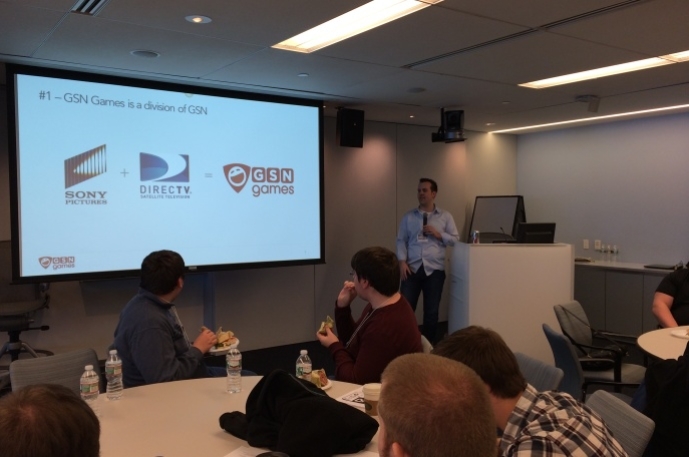 One of the highlights of our event has been the opportunity for teams to meet one-on-one with industry mentors to provide valuable insight on each team’s entry. 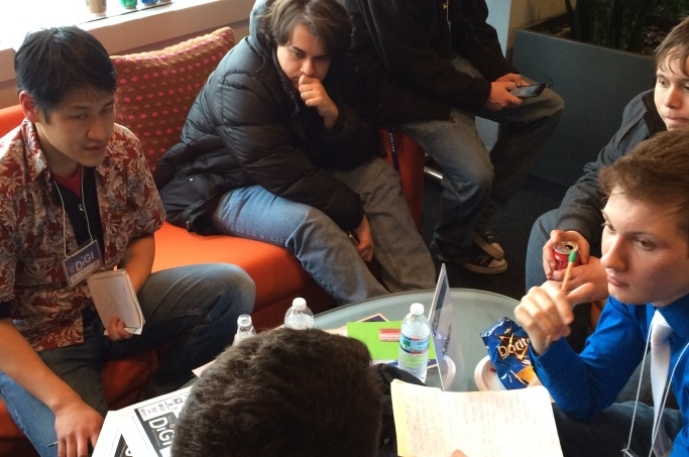 This year, participating teams will have a chance to sign-up for mentor meetings in the expertise areas of Art, Design, Business and Technology. 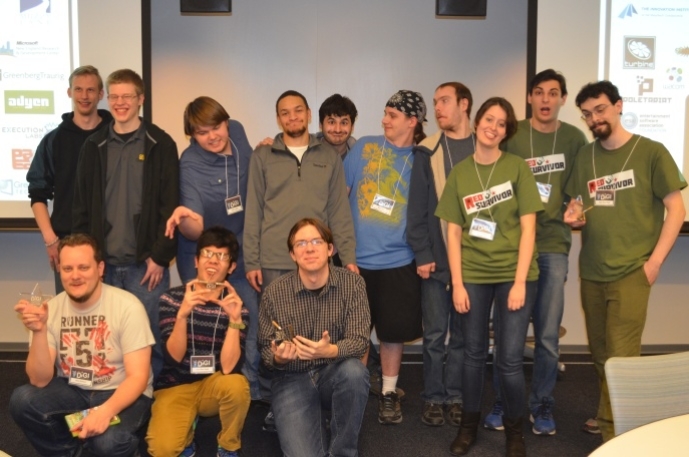 Check out our 2014 mentors here and then sign up here. 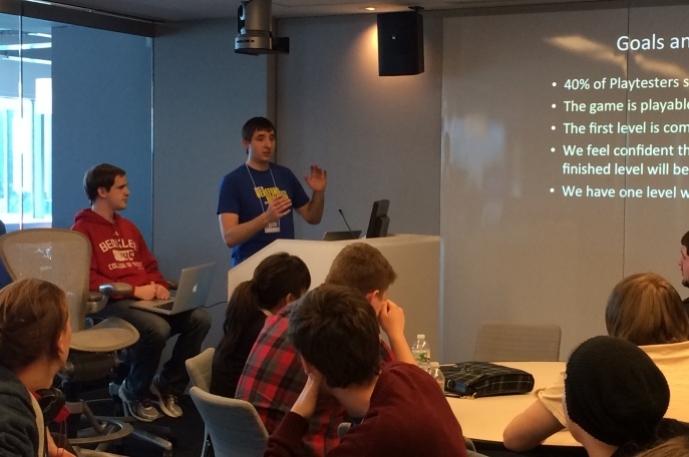 Day 1 of the Game Challenge will feature sessions to help teams fine-tune their pitch for the judging committee. 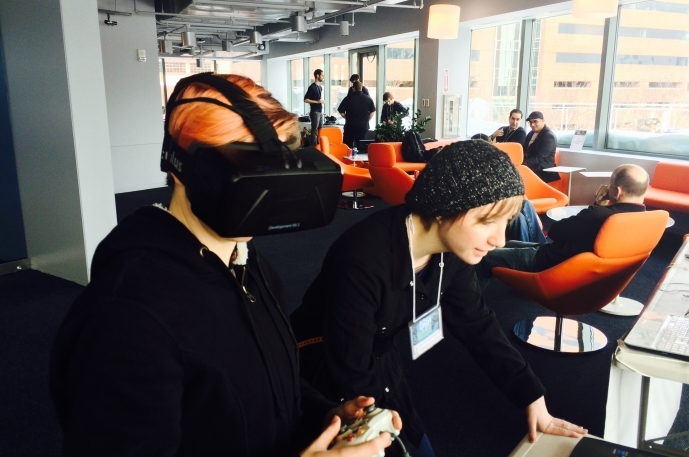 Mini-sessions will focus on the topics of art, design, business and technology. View our initial schedule here (subject to change). What would a Game Challenge be without a few games to play! 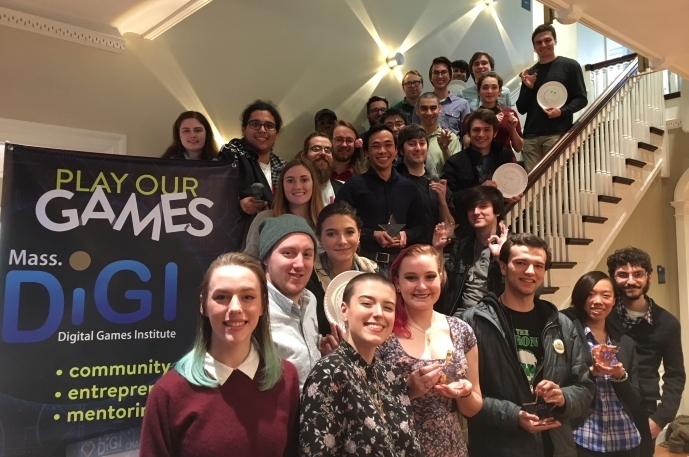 The Massachusetts Indie community is full of extremely talented individuals with great ideas on the cutting edge of game development. 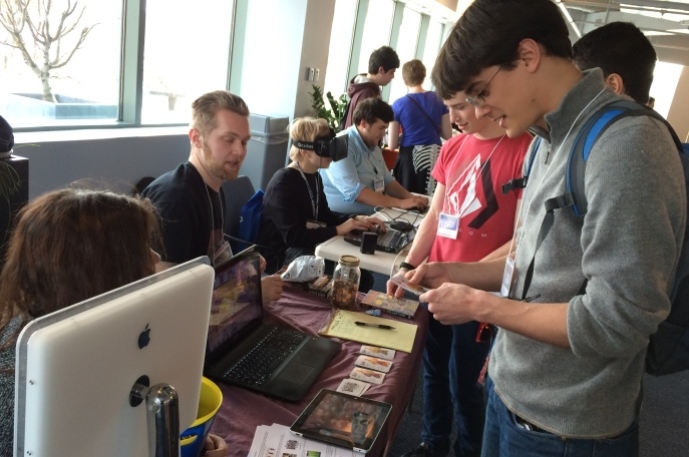 Teams and general attendees will have a chance to network with and, more importantly, play some of the great Indie games created in our own backyards. 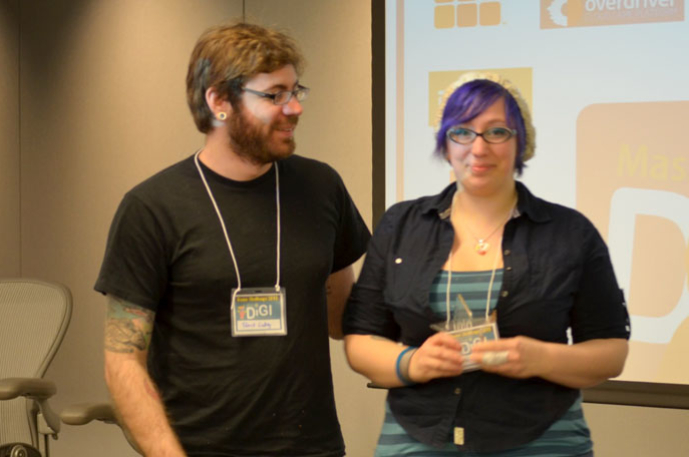 Please contact info[at]massdigi.org if you would like more information on past Game Challenge Winners. ** Certain links to pages may direct you to current pages or no longer work.